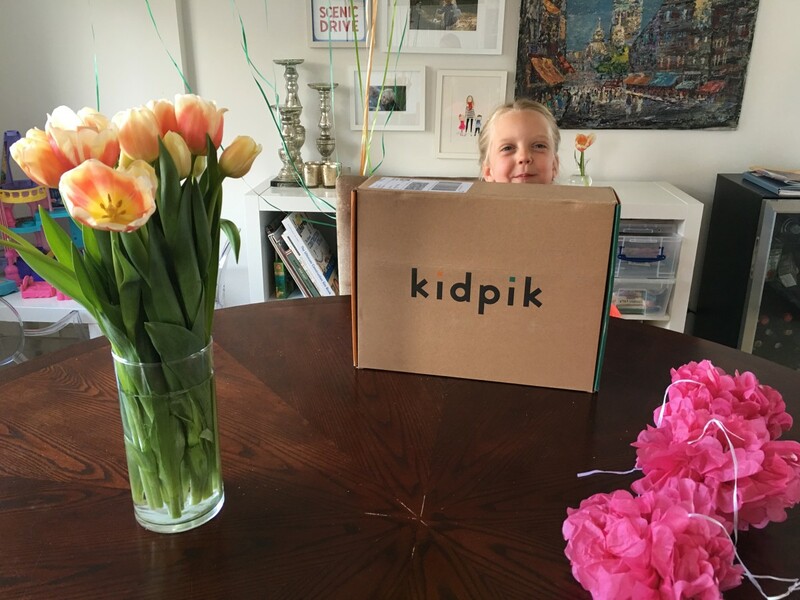 kidpik: finally a style subscription box for kids! I’m a sucker for subscription boxes. From "29kMXmD" target="_blank" rel="nofollow" data-saferedirecturl="https://www.google.com/url?hl=en&q=https://www.birchbox.com&source=gmail&ust=1467940367079000&usg=AFQjCNFOi1EZiSnjv36tmF7t9uttNDnOKg">Birchbox to NatureBox and my latest obsession, Rent the Runway Unlimited (this deserves it’s own post! ), I feel like I’ve tried them all. I like the surprise element of receiving something new in the mail and trying products that I wouldn’t normally buy on my own. In fact, some of my favorite finds have come from subscription boxes over the years. 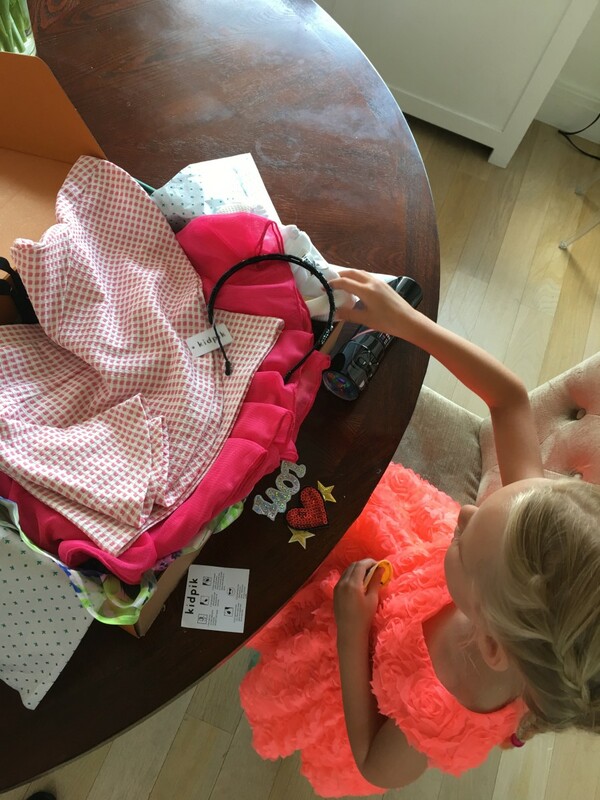 This Spring, kidpik, a new seasonal subscription box for girls sizes 4 - 14 hit my mailbox and it combines personal styling with the convenience of in-home shopping. 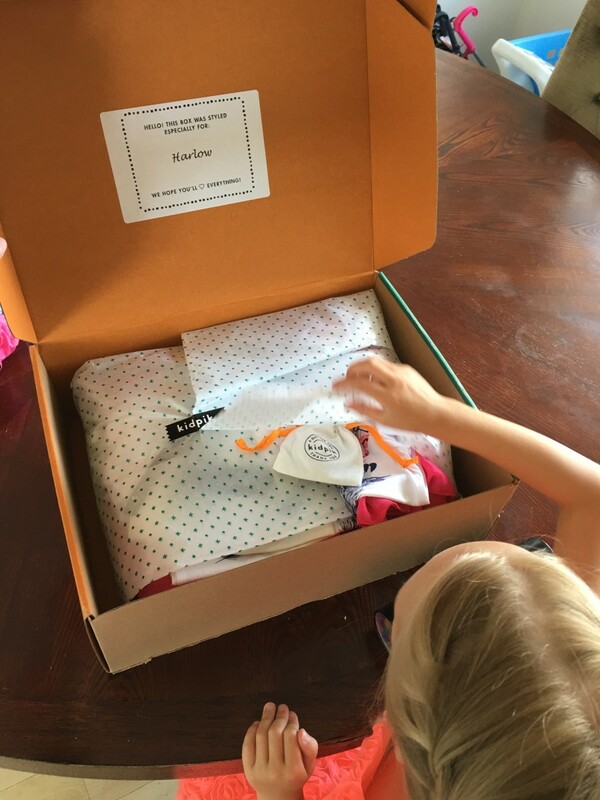 I’ve written about boxes geared specifically for kids Kiwi Crate and Foodstirs and have loved them all but this is the first one that combines a subscription service with fashion. My little lady is very specific with what she will and will not wear. Sparkles? Absolutely. Pants? Never. Pink? But, of course. Brown? Nope. kidpik allows you to capture all of these likes and dislikes and customizes each seasonal box to her specifications. You can then select how often you receive a box. kidpik offers 3 frequency options: a one time trial box, one box per season (4 per year), or two boxes per season (8 per year). There is no commitment of any kind and you can pause or cancel your account at any time. kidpik comes customized with the recipient&apos;s name printed on the inside (a nice touch!) and includes 5 - 7 items from dresses to shoes and accessories, which are all coordinated and perfect for mixing and matching. Think of it as StitchFix but for girls. The best part when dealing with picky tastes is that you only keep the items you want and you can return the rest, free of charge. You only pay for what you keep. The retail value of each kidpik box is approximately $100. If you keep the entire box, you&apos;ll receive a 30% discount. Total cost after discount is about $70, which is an average of $12.50 per item including shoes. 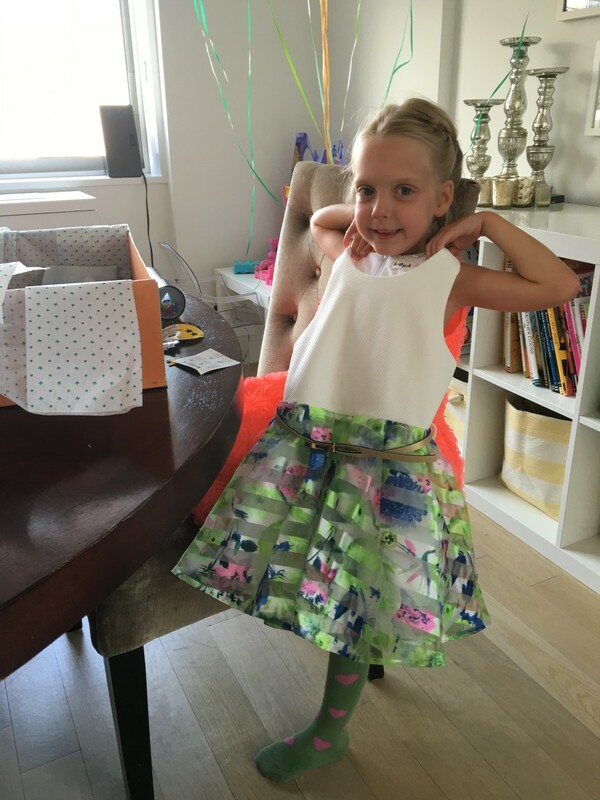 My Little and I love the thrill of finding those special pieces to add to her wardrobe. kidpik is a great option for moms who aren’t fans of the hunt or live in areas where there aren’t as many choices for finding cute clothes for girls. I was impressed with how closely the folks at kidpik followed our profile and included only items that would appeal to my daughter’s very specific tastes. My daughter loved the dress that was included in our box and I wouldn’t normally have chosen this for her so we both discovered something new. If your children are hard on their clothes like mine are, you may want to take advantage of the new option to shop the “not so basic basics” and pick up multiples of your favorite pieces in a variety of colors, all for under $17.50.